No kitchen is complete without one! Getting a KitchenAid Mixer is pretty exciting. 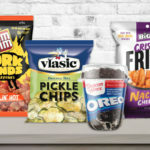 There’s a reason they don’t come cheap and are included on just about every wedding registry ever: They’re basically a lifetime investment and could quite possibly change your life in the kitchen. Once you’ve made said investment (or have been lucky enough to receive one as a gift! 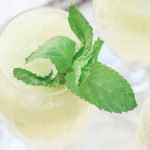 ), you’re going to want to make sure you keep your mixer in tip-top shape—and that you get maximum use and efficiency out of it. 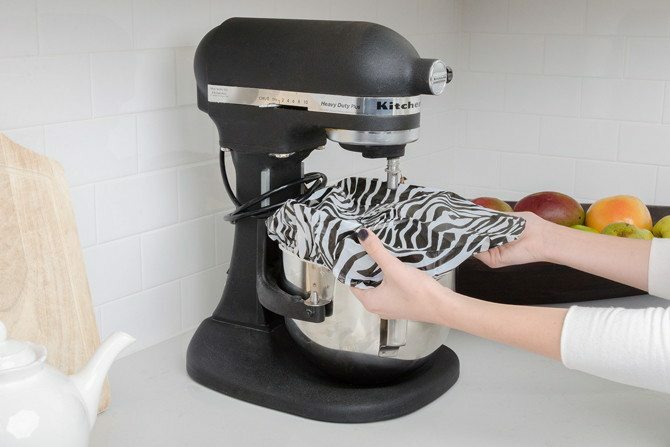 You’re probably eager to just jump in and get going with the cooking, but knowing exactly how to use your stand mixer before you start will help you save time and money and help you to fully appreciate the awesomeness that is a KitchenAid. Here are seven tips and tricks for getting the most out of yours. Don’t let your KitchenAid sit in a box for months after you get it. 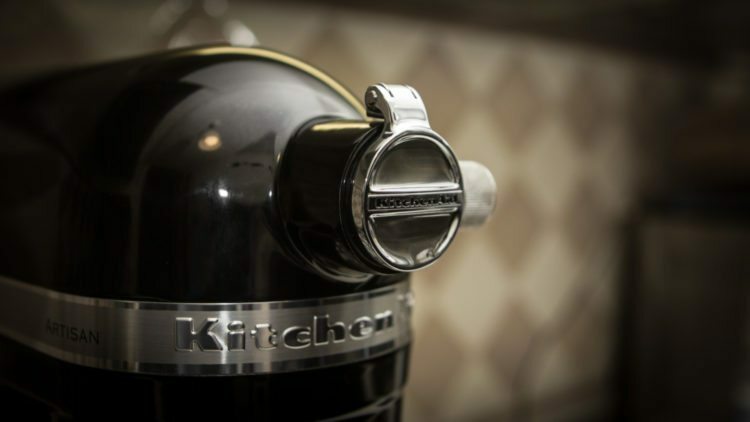 The KitchenAid comes with a 30-day warranty, and you’ll want to make sure you catch any defects during this time so you can get your device fixed free of charge. If you feel like your whipped cream is falling flat, you might want to consider chilling the beater inside of the bowl by putting it in the refrigerator before you use it. The cream will whip easier and to a higher volume when very cold. Who needs an ice cream maker when you’ve got a KitchenAid? 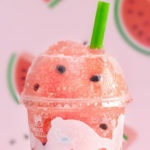 With a simple attachment, you can make your own soft-serve ice cream, frozen yogurt, sorbet and other frozen desserts in just 25 minutes. 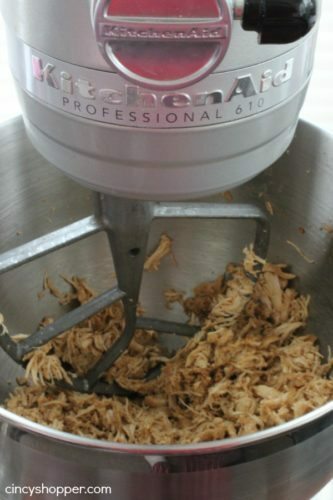 Whether you’re making a sandwich or a salad, it can be quite delicious to have shredded meat, and all you need is your KitchenAid to achieve the perfect shredded consistency. Just add your meat and run the beater for 30 seconds. 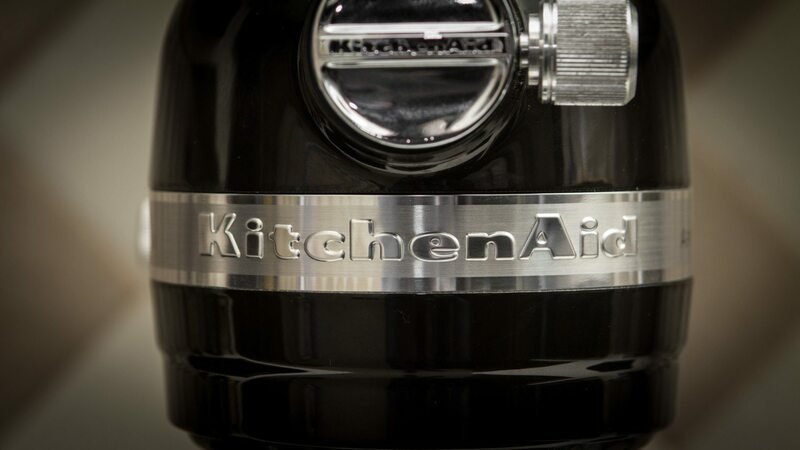 Even though your KitchenAid uses food-grade oil lubricant, you still don’t want it to leak. 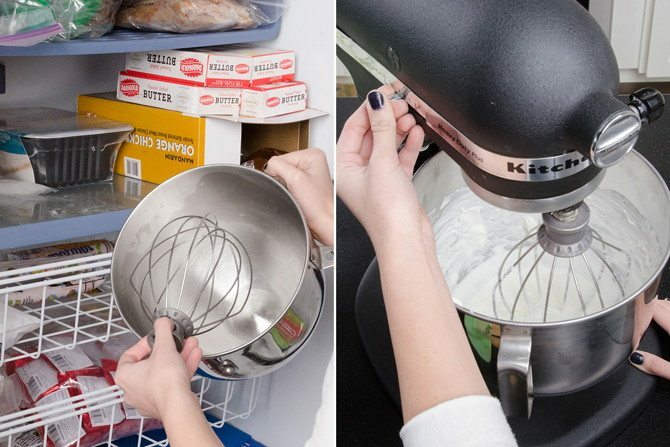 If you haven’t used your mixer in a few days, you can prevent any separation or leaks by running your KitchenAid for a couple of minutes before using it. 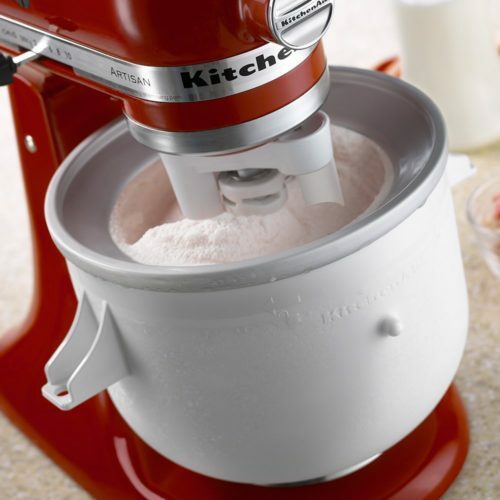 Kneading dough by hand can be a lot of work, so why not let your KitchenAid do it for you? 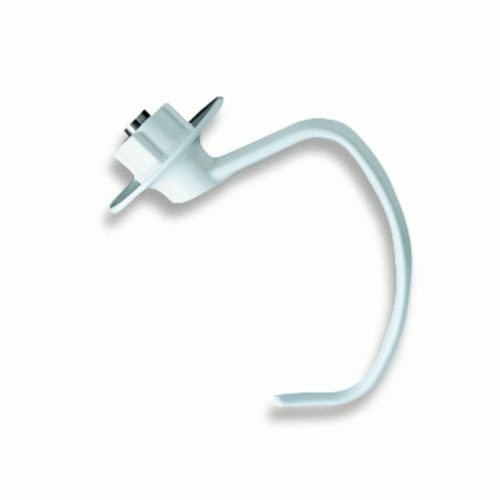 Just add this dough hook attachment, and you can have dough made in just minutes. To prevent unwanted dust from getting into your KitchenAid and into your food, keep it covered by attaching a shower cap around it.